We only accept paypal payments because in our country (Serbia) it is hard to successfully process other payment methods. We can accept western union payments only on orders over $150. In that case all the fees should be paid on your side. Before you contact us that you didn’t get your order please check estimated shipping times written above. They are in WORKING days so 5 working days is one week. Your order is considered lost or non-delivered if you didn’t get it 10 working days after estimated shipping time for your zone. For example, if you are in USA, we consider it lost 30 working days after shipping out. 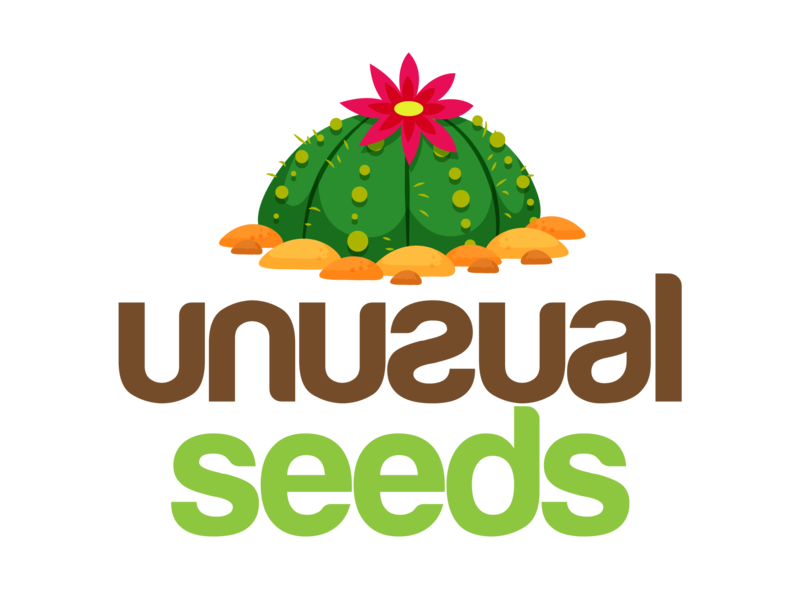 All you need is just to contact us on our email unusualseeds1 [at] gmail [dot] com. And please give us your order number or name so we can know which order is yours. We do not guarantee for germination because seeds are living things and a lot of problems can occur on your side. Soil may not be sterile or wrong light, temperature, humidity and other conditions. We test our seeds and they are always fresh and from recent harvest. Still, if you think that you did everything right and that problem is not on your side you can contact us so we may find a solution good for both sides!